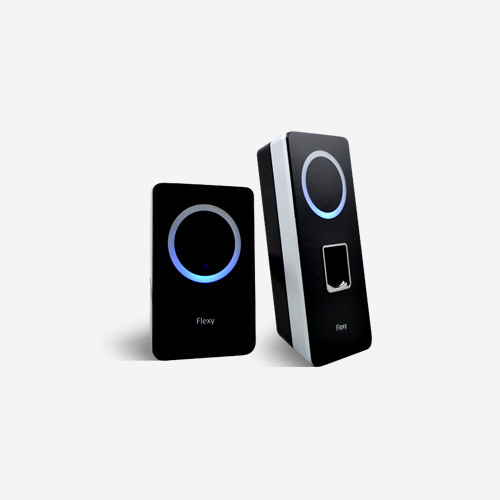 Physic access control and logical access control using fingerprint technology. Even more security is a constant in our life, at work, at home, in leisure time and in those places where there is a large number of persons which share a common place. Technological steps forward in fingerprint biometrics are opening new opportunities in different fields in which it is applied, adapting to every moment needs. 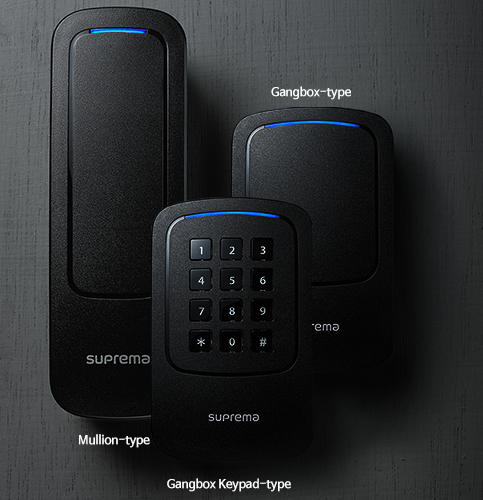 The common point for different security options is they must be easy to use and easy to install. Fingerprint biometrics shows several applications, overall for logical access and physical access in work centres and offices. Fingerprint identification biometric systems offer several possibilities for physical and logical access control for an office and for PC environments. Office Physical access control: fingerprint biometric technology allows controlling physical access easily and practically. By registering their fingerprint employees are identified through a fingerprint access control terminal. This allows take control of employees. Furthermore, biometric fingerprint recognition technology allows to introduce time&attendance control by using a fingerprint biometric time&attendance control terminal. PC environments Logical access control: Each user has a PC environment defined for his profile. By using fingerprint recognition for PC logical access users accede directly to its PC configuration. Other applications fingerprint recognition offers is server and management environments access, in which logical access is restricted to specific profiles. Logical access control allows also other applications as in restaurants in which each waiter accede to its count and controls the tables and how much sells. To install a fingerprint recognition terminal is easy and practice. 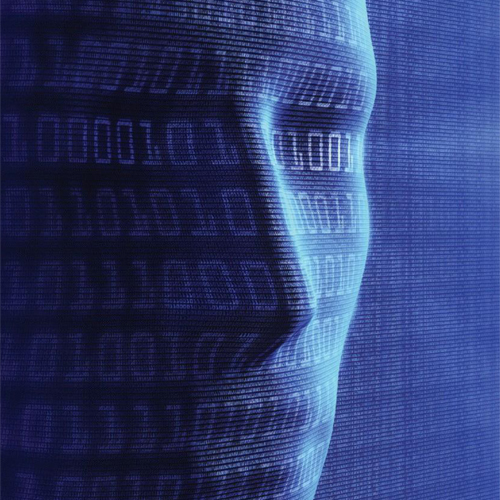 Fingerprint biometrics is reliable and it is highly extend and accepted for the users. Its comfortable use is total, so it avoids using cards, keys or memorizes id numbers. Fingerprint biometrics technology is the most extended thanks to its maturity, cost, usability and speed in identification.